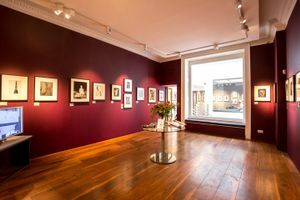 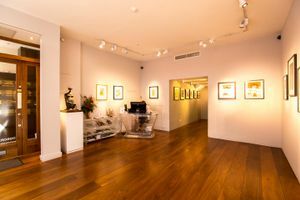 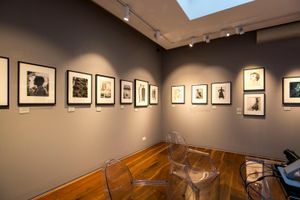 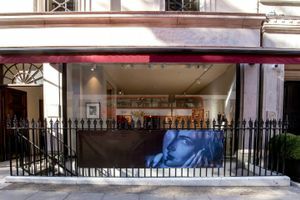 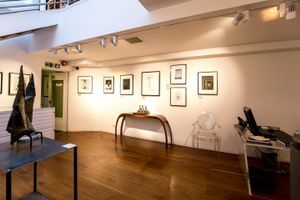 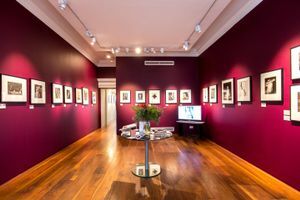 This Gallery is advantageously positioned in the sophisticated and tasteful area of Mayfair and is suitable for evening events and product launches. 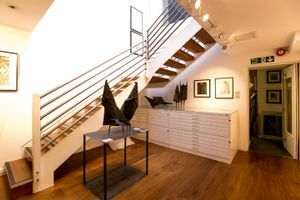 It is a modern space that consists of four large rooms (tree on the groundfloor, one on the basement) toilets, kitchen and Wi-Fi. 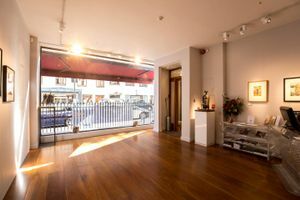 Only available for one day hire.